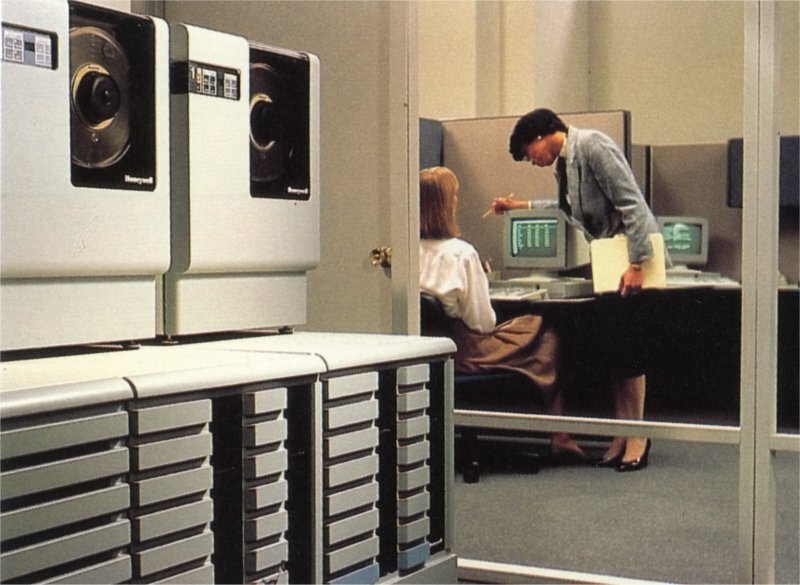 In 1973, Honeywell Information Systems started to revisit its strategy, that had been focused essentially of mainframe business computers and that had lead to close its minicomputers operation inherited from its CCC acquisition. HIS, as did IBM, had ignored the boom in the minicomputer market, that was no more limited to process control and military applications but that encompass the area of remote data processing. The minicomputer market was also characterized by OEM sales to third parties and did not require a sales effort of the same magnitude as small business computers. So, the Honeywell management asked its Boston operation engineering, that was somewhat idle after the cancellation of the Level 64 P8 project in 1973, to start designing a single board processor to be used as the central unit of a minicomputer. Several iterations were needed to achieve this goal within the TTL medium scale integration technology available at that time. Eventually, engineers proposed a 16-bits processor implemented on a relatively large board, but "able to be manufactured" by plants in Brighton and in Angers. It was introduced in 1975, as part of Series 60, under the name Level 6 by Honeywell world-wide operations including Honeywell-Bull. The introduction of Level 6 was not seen without worrying the product planners of Milan and Paris. If NML would enter the business applications area, it would compete with the Level 62 and Paris hoped that it could cut the Level 64 costs and software complexity to close the gap with Level 61. The Level 6, by establishing a new cost standard, would eventually bite on GCOS 64 market target. Three versions of the operating system, with the same programming system, were contemplated to cover different specific needs. All of them were introduced under the name GCOS 6. Mod 200 was an entry version of the system, supporting low capacity discs and oriented around direct data entry from terminals. Mod 400 was a "standard" batch operating system also used as a loader of process-control applications. Mod 600 was to be a time-sharing operating system, borrowing its concepts from level 64 level 2B and 4A back-up aborted projects and from Multics. Mod 400 was to be the standard operating system for the line. Mod 600 remained devoted to a limited niche market. Manufacturing of Level 6 was taking place in Honeywell in Brighton and in France. Boards manufacturing took place in the Angers plant, while system assembling was transferred in 1981 at Joué-les-Tours. After received initially a favorable reception by the market, the Level 6 started to suffer from the 32-bits machines that DEC announced in 1975 and the answer to DEC's VAX by Data General and others. After the CII merger into Honeywell-Bull, the CII Mitra minicomputers were let behind in SEMS and CII-HB promoted heavily the Level 6, and renamed it Mini 6. CII-HB was entertaining a strategy to develop an autonomous Level-6 compatible minicomputer product line, sharing some developments but developed in parallel with Honeywell. Its investment in DNS operating system, the connection of French discs peripherals, the separate development of terminals were part of that strategy that persisted in the early 1980s. Marketing models from Bull and Honeywell were independently specified until 1985. 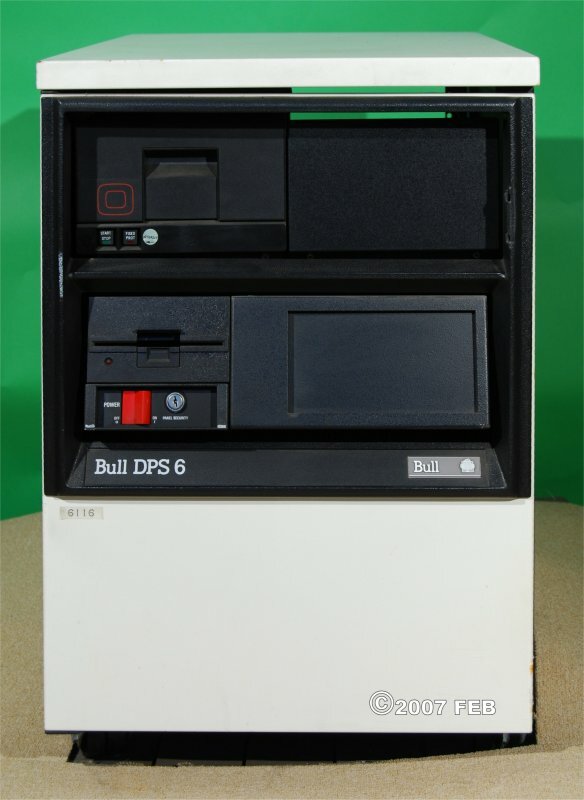 The Level 6 product line was repositioned around 1982 as DPS-6, a name that was also adopted by Bull in 1983. Honeywell, as had DEC, had yet a limited choice of technology and extended that system initially by architecture improvements: using a 32-bits data path and related arithmetic, developing a multi-processor version, offloading arithmetic intensive operations in a Floating Point Systems coprocessor, offloading data base functions in the French Copernique data base machine. Those extensions were independently implemented during the 1980s. A single-chip processor was designed by the HISI's Italian engineers as an entry version of the DPS-6. Bull was reluctant to promote that version that had enjoyed a limited success. The emergence of UNIX lead Honeywell to envision a port of UNIX as well as connecting a UNIX co-processor under the form of a 68000 powered processor board. 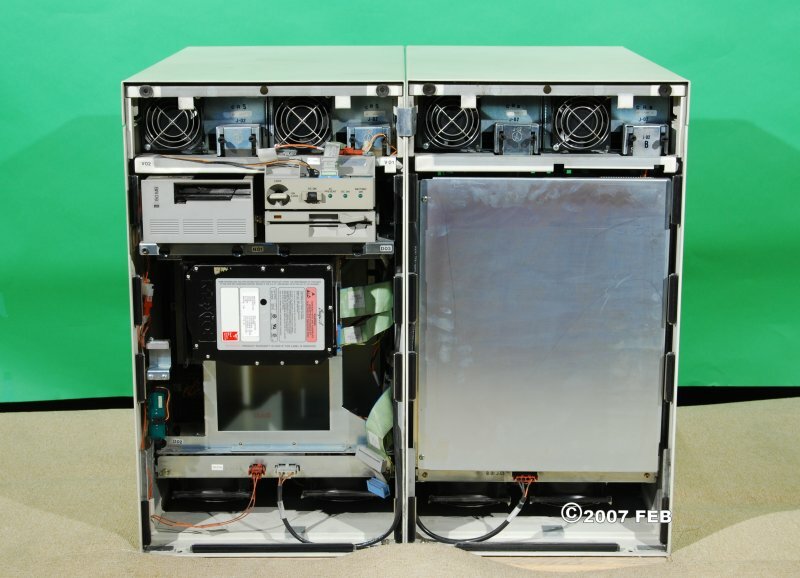 GCOS 6 Mod 400 was also becoming out of gas and, in the mid 1980s, Boston developers proposed to port Multics to a new version of Level 6 hardware (project Flowers). But the money was denied for developing the hardware (Honeywell was to sell its computer business, at that time). Another variant, a revival of Mod 600 objectives under OPUS code name, was proposed but was also terminated in August 1988. Another attempt to extend the life of GCOS 6 software was the development of an emulator on a MIPS R6000 bipolar RISC computer. This project did not reach its achievement, after a promising laboratory start, the business case of the R6000 being doubtful and, eventually Bull and MIPS divorced in 1991. The new management that Bull had put in place in Boston in 1987 came from the minicomputer market competition (DG and Apollo) and had not confidence with the GCOS 6 product line; nor had the French management that considered that the other GCOS lines were already costing too much. 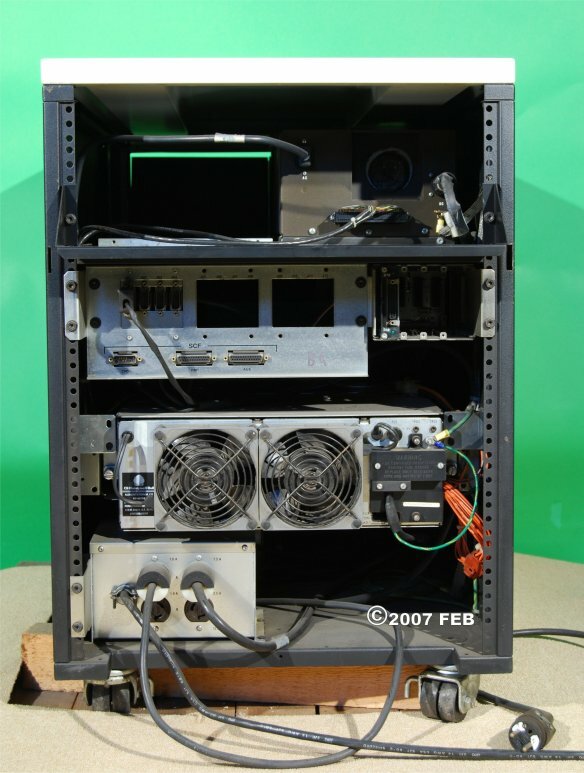 They took soon the decisions to quickly phase out the GCOS 6 product line and to replace it by UNIX systems using externally sourced processors. Revision : 06 mai 2008 .